In this episode, I’ll discuss the 2018 ACLS antiarrhythmic drug update. 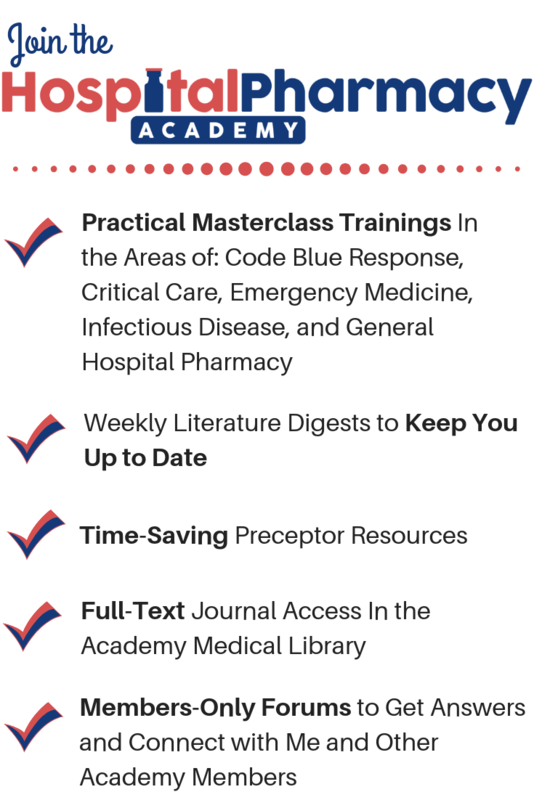 In 2015 the ACLS guidelines transitioned from a 5-year cycle of periodic revisions and updates to a web-based format that is continuously updated. Late 2018 we saw a change to the guidelines with a Focused Update on Advanced Cardiovascular Life Support Use of Antiarrhythmic Drugs During and Immediately After Cardiac Arrest. The biggest change this update brought was to return the option to use lidocaine back to the shock-refractory ventricular fibrillation/pulseless ventricular tachycardia ( VF/pVT) algorithm. This change was brought about by the ROC-ALPS study which was a large out-of-hospital randomized controlled trial that compared captisol-based amiodarone with lidocaine or placebo for patients with shock refractory VF/pVT. In the large ROC-ALPS out-of-hospital randomized controlled trial comparing captisol-based amiodarone with lidocaine or placebo for patients with VF/pVT cardiac arrest refractory after at least 1 shock, there was no overall statistically significant difference in survival with good neurological outcome or survival to hospital discharge. ROSC was higher in those receiving lidocaine compared with those receiving placebo. Survival to hospital admission was higher in patients receiving either amiodarone or lidocaine than in those receiving placebo, but there was no statistically significant difference between the 2 active drugs. A prespecified subgroup analysis of patients with bystander-witnessed arrest found that survival to hospital discharge was higher in patients receiving either amiodarone or lidocaine than in those receiving placebo. 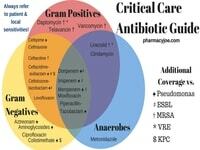 There was no statistically significant difference in patient survival between the 2 active drugs. 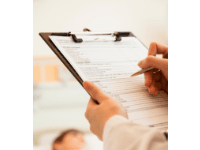 This randomized trial did not explore the timing or sequence of lidocaine versus epinephrine administration. Amiodarone or lidocaine may be considered for VF/pVT that is unresponsive to defibrillation. These drugs may be particularly useful for patients with witnessed arrest, for whom time to drug administration may be shorter (Class IIb; Level of Evidence B-R). So lidocaine is now officially side-by-sdie with amiodarone in the ACLS algorithm for treatment of shock-refractory VF/pVT. The ACLS dose of lidocaine is 1 to 1.5 mg/kg IV/IO for the initial dose and if needed a repeat dose of 0.5 to 0.75 mg/kg IV/IO may be used. 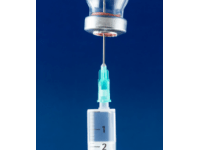 Although the ROC-ALPS study used a fixed bolus dose of lidocaine for ease of execution, the ACLS guidelines still recommend weight based dosing for what they believe is enhanced patient safety. Keep in mind that neither amiodarone or lidocaine have been shown to improve clinically relevant outcomes like long-term survival or survival with good neurological outcome. For this reason, I do not put a lot of emphasis on the choice of anti-arrhythmic used in shock-refractory VF/pVT. The routine use of magnesium for cardiac arrest is not recommended in adult patients (Class III: No Benefit; Level of Evidence C-LD). Magnesium may be considered for torsades de pointes (ie, polymorphic VT associated with long-QT interval) (Class IIb; Level of Evidence C-LD). There is insufficient evidence to support or refute the routine use of a β-blocker early (within the first hour) after ROSC. There is insufficient evidence to support or refute the routine use of lidocaine early (within the first hour) after ROSC. In the absence of contraindications, the prophylactic use of lidocaine may be considered in specific circumstances (such as during emergency medical services transport) when treatment of recurrent VF/pVT might prove to be challenging (Class IIb; Level of Evidence C-LD). 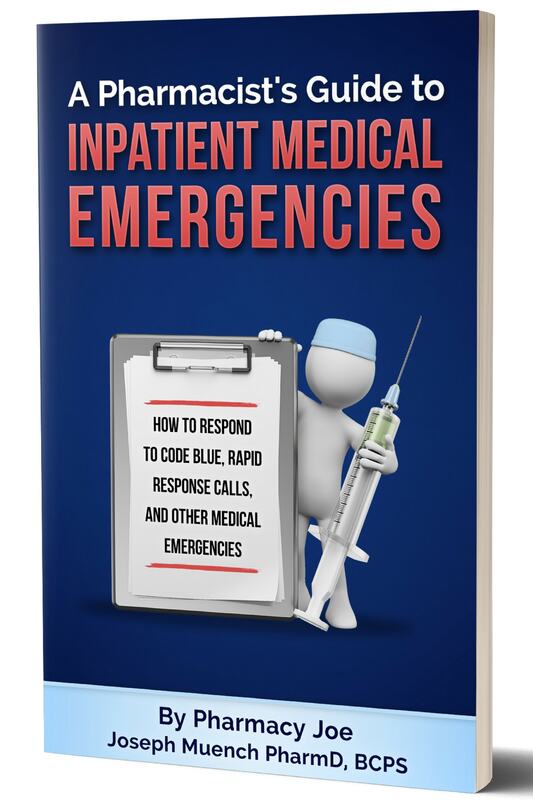 To get a copy of my 6 best tips for pharmacists responding to inpatient medical emergencies, go to my free download area. It’s number 16 on the list. What is captisol based amiodarone? I believe it’s just a formulation of amiodarone that makes it more water soluble. Hi Dan, as Ryan mentions, Captisol is a cyclodextrin compound that improves the solubility of amiodarone. Captisol replaces the previously used solvent polysorbate 80, which was associated with hypotension and histamine release in dogs and human studies. I’ll have more on the podcast in episode 366 about this!